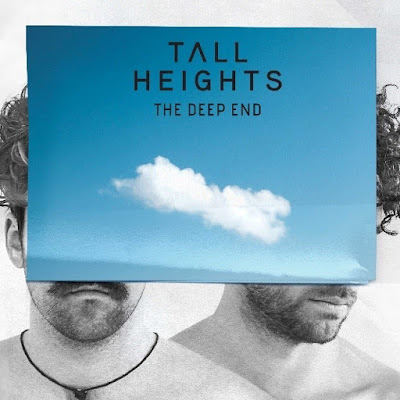 Electro-folk band, Tall Heights release their latest single "The Deep End". After only finishing their 40-date US Winter/Spring tour with Judah & the Lion and Colony House last month, Tall Heights kicks off their summer with 30+ new tour dates and festival stops beginning June 2; sharing the stage with acts like Magic Giant, Ben Folds, and CAKE. The band is offering fans a chance to win a free pair of tickets to their North American tour dates via contest app Tunespeak. The band said, "At its core, 'The Deep End' is a song about the willful metamorphosis of the mind and body from something that you are into something that you probably shouldn't be. It can happen in a moment or slowly over decades, but it seems there's a surprising amount of comfort on a slippery slope... We wanted the track to mirror how we felt when we wrote it: sad and terrified, but still smiling lots and bumping to the beat." 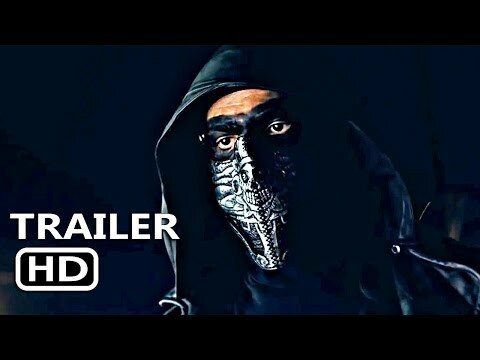 Tall Heights has amassed over 120 million global streams to date, and after such achievements as playing Glastonbury, opening for The Chainsmokers at SXSW, appearing on Conan and being invited by Al Gore to perform at his 24 Hours of Reality event, the band has no plans to slow down. Catch Tall Heights on tour across the USA now through September. (Full list of dates below). Listen to the latest single from Tall Heights, "The Deep End" HERE. Earning comparisons of their emotive harmonies and poignant lyrics to the likes of The Shins, Local Natives and Lord Huron, the multi-talented singer-songwriters, composers and instrumentalists are Paul Wright on cello/vocals and Tim Harrington on acoustic guitar/vocals. They grew up just outside of Boston and got their start busking on the city streets, eventually raising enough to fund their first EP. Tall Heights has since received outstanding accolades from the likes of SPIN, Stereogum, NPR, Paste, The Wall Street Journal, and Fuse. Sony Music Masterworks comprises Masterworks, Sony Classical, OKeh, Portrait and Masterworks Broadway imprints. For email updates and information please visit sonymusicmasterworks.com.